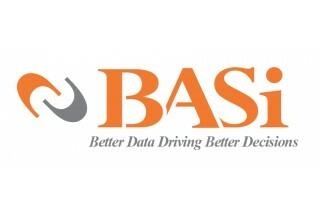 WEST LAFAYETTE, Ind., August 28, 2017	(Newswire.com) - Bioanalytical Systems, Inc. (NASDAQ:BASI) (“BASi” or the “Company”) today announced the launch of its Universal Caging System that is compatible with all BASi Culex® Automated In vivo Sampling Systems and BASi Raturn™ Movement Response Systems. Intended for murine species and guinea pigs, the Universal Cage was designed with a focus on versatility and ease of use. 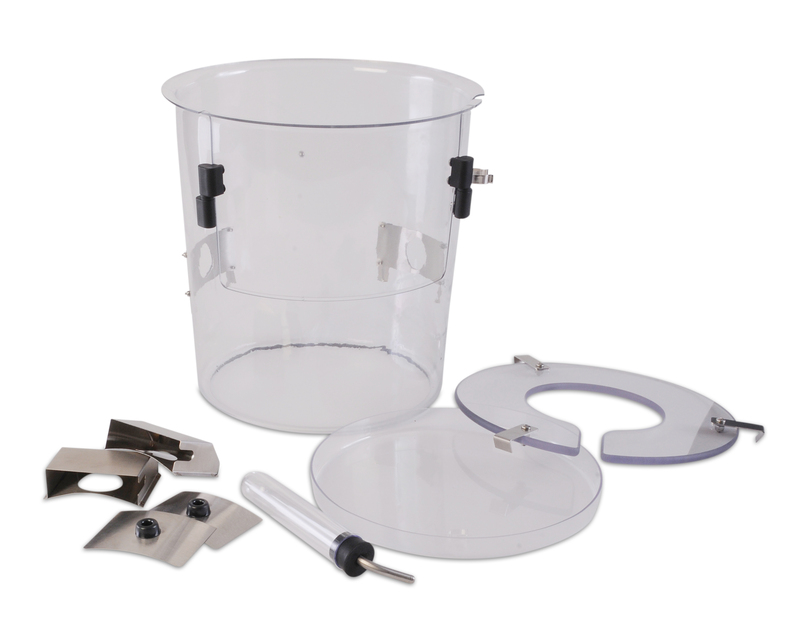 It is ideal for use in applications such as blood sampling, drug infusion and dosing, bile sampling, metabolic studies, ultrafiltration and microdialysis. "Besides contributing to animal welfare and the 'Three R's' principle of animal research (replacement, reduction and refinement), the Universal Cage was also designed to help researchers optimize the efficiency of their labs," said Danielle Cohen, Manager of Product Innovation at BASi. "The cages have the ability to nest inside each other to reduce the storage footprint in between studies. 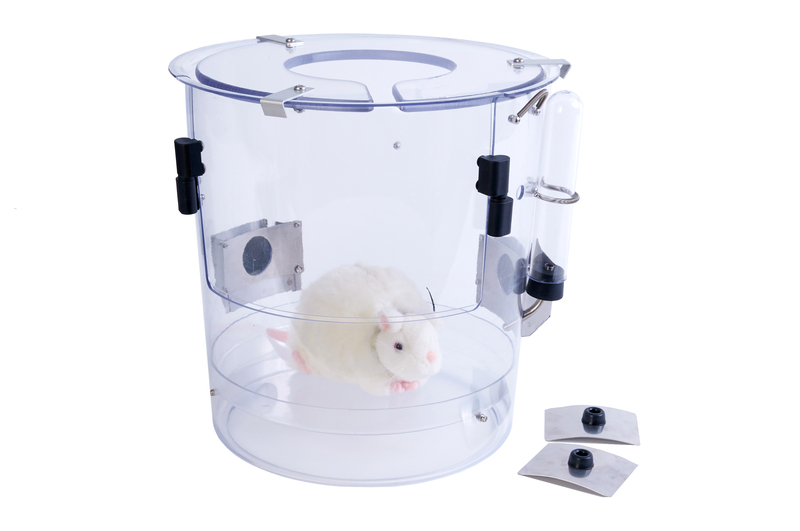 Plus, different style floors allow researchers to easily customize the cage based on their animal model and specific application." 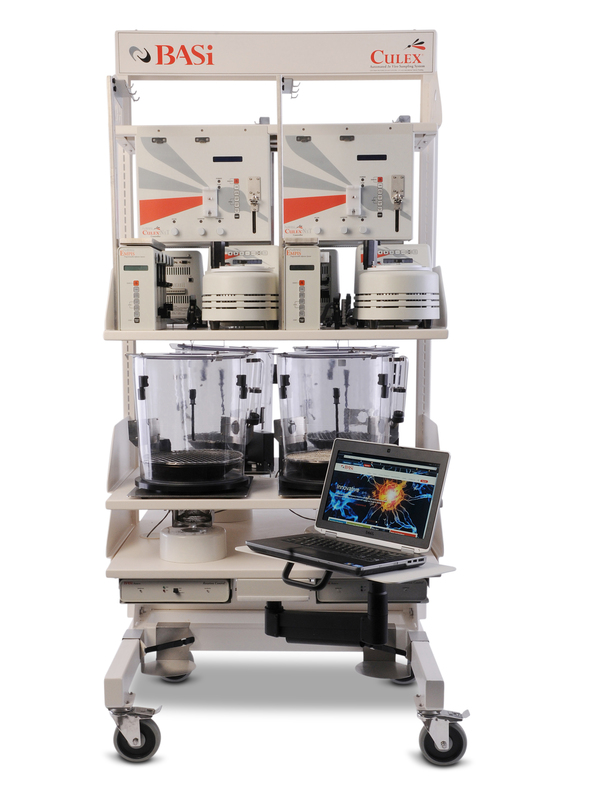 The Universal Cage offers a cage base with flexible accessories to outfit and fill almost any study need, and can be easily modified to accommodate multiple applications. 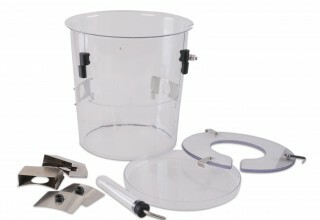 The Universal Cage can also be washed in a traditional cage washer, a highly-anticipated feature. 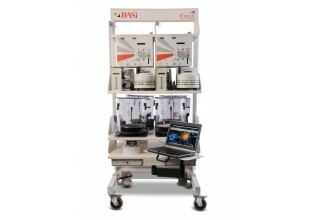 BASi's innovation of the Universal Cage is intended to further enhance the flexibility and maintenance of their Culex® Automated In vivo Sampling Systems, unique and powerful instruments that allow the collection of multiple types of pharmacokinetic and pharmacodynamics data from individual animals, reducing animal stress, improving technician productivity and increasing throughput.